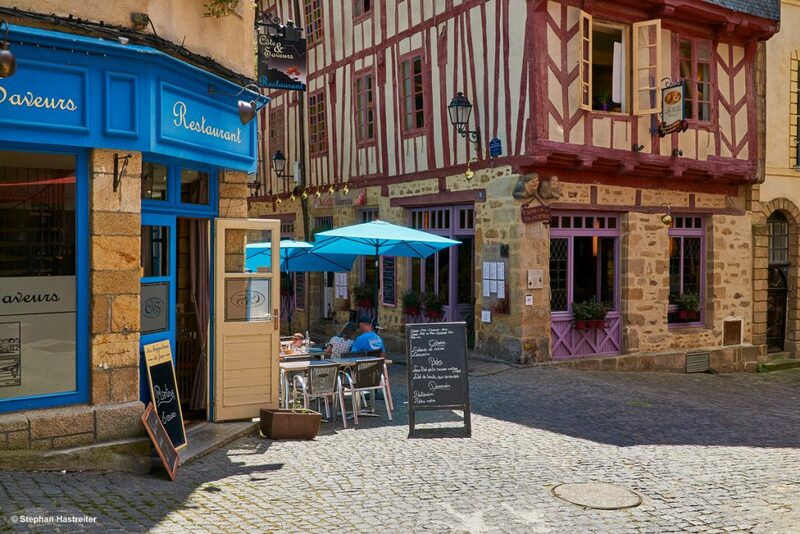 From glorious walled cities and castles to extravagant churches, Brittany’s built heritage looks extremely appealing while recalling the concerns and obsessions of Breton society down the centuries. Traditional farms and manors are scattered liberally across the countryside and the Churchcommissioned both fine and modest buildings from major cathedrals and abbeys to the quaintest, tiniest chapels. 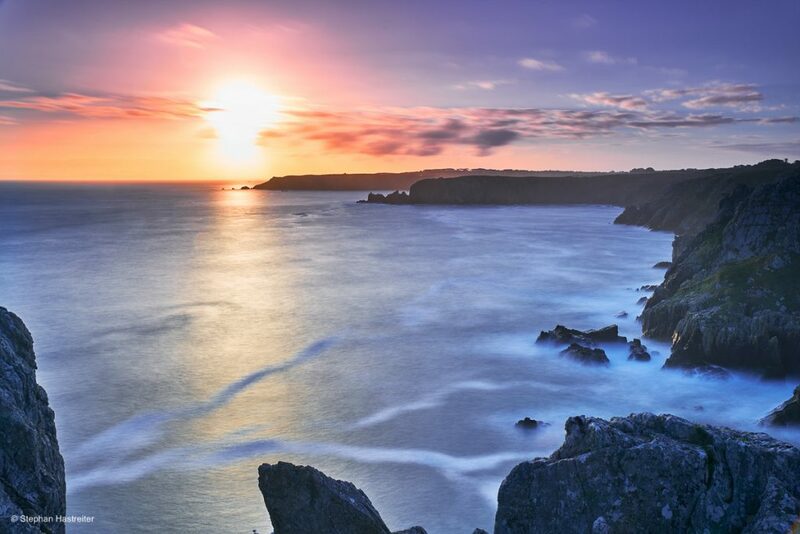 From the Loire estuary in the south to Mont Saint-Michel Bay in the north, Brittany and its 2,800km of coastline is a peninsula jutting out into the Atlantic Ocean like the prow of a boat. With hundreds of fine sandy beaches, coastal paths with breath-taking views, and exceptional hiking trails into the interior, Brittany has a truly unique relationship with its environment. 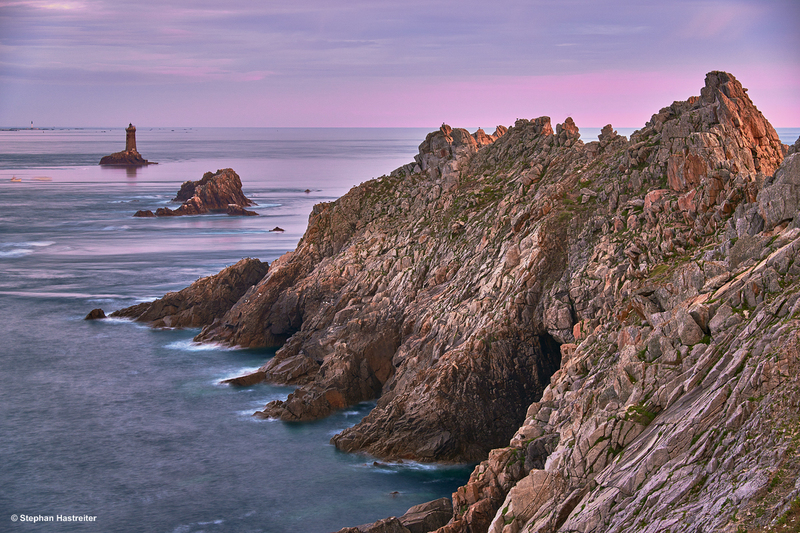 Renowned for its rocks, often wild in both formation and colour, Brittany has very distinctive looks. While the seascapes tend to the dramatic, the landscapes inland are often gentle. The mild climate allows all manner of plants to thrive. The Breton carthorse may have retired from the fields, but it and other traditional animals are given space in special centres. 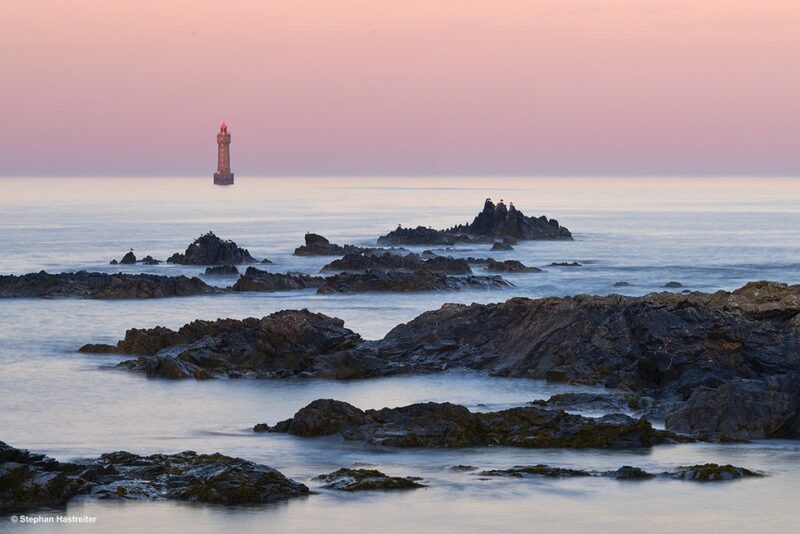 Underwater, there’s a whole other Breton world to discover of course! 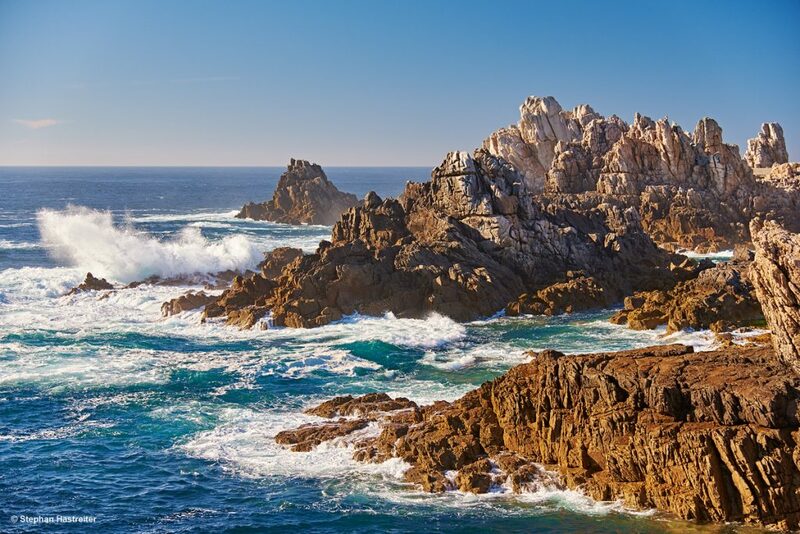 French: Bretagne. Breton: Breizh, is a cultural region in the north-west of France covering the western part of Armorica, as it was known during the period of Roman occupation. It became an independent Kindom and then a durchy before being united with the Kindom of France in 1532 as a Province governed as if it were a separate nation under the crown. 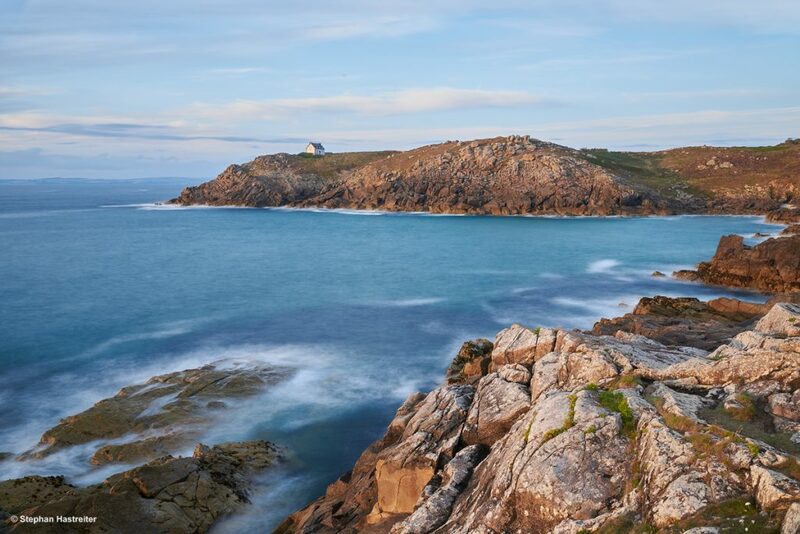 It is bordered by the English Channel to the north, the Celtic Sea and the Atlantic Ocean to the west, and the Bay of Biscay to the south. 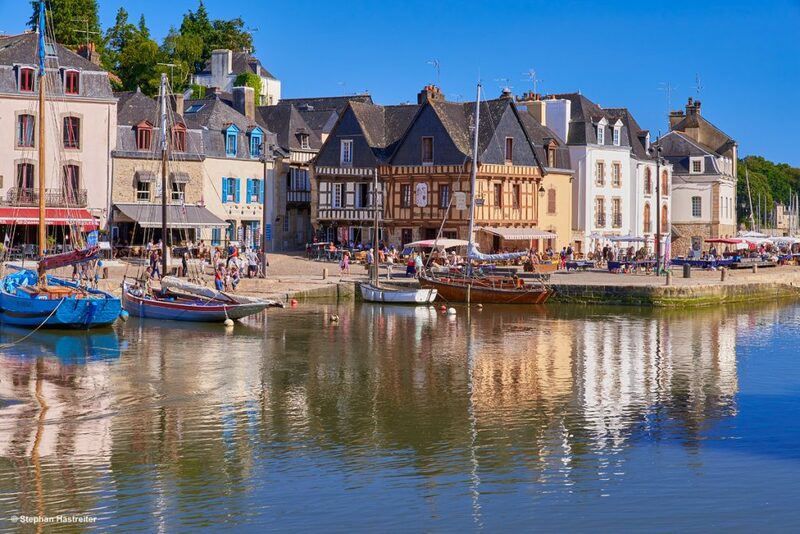 The historical province of Brittany is now split among five French departments: Finistère in the west, Côtes-d´Armor in the north, Ille-et-Vilaine in the north east, Loire-Atlantique in the south east and Morbihan in the south on the Bay of Biscay. 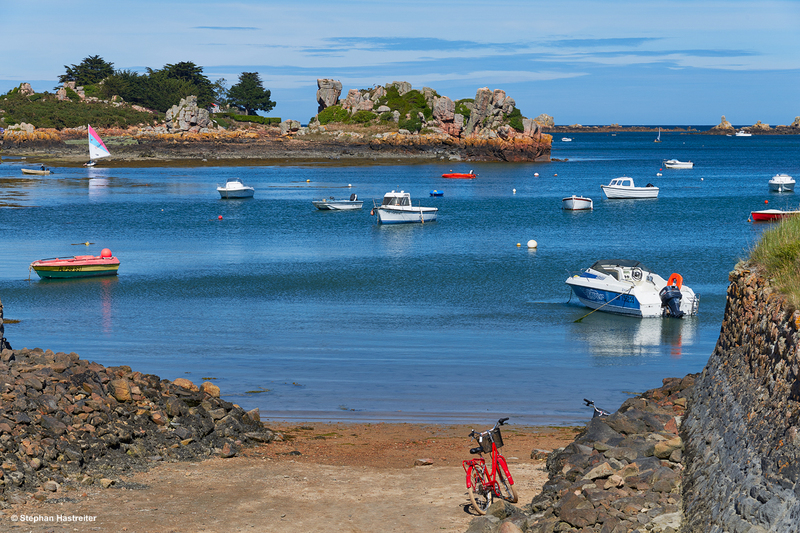 Since reorganisation in 1956, the modern administrative region of Brittany comprises only four of the five Breton departments.The Loire-Atlantique now forms part of the Pays de la Loire region. 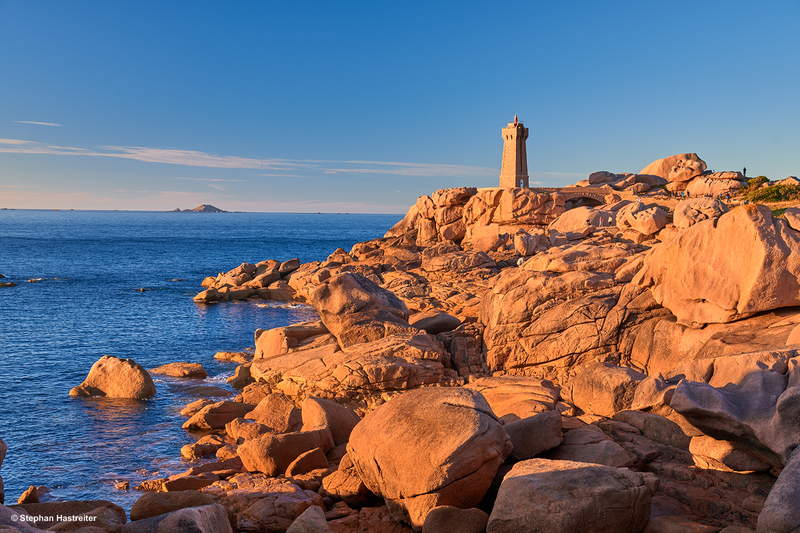 Brittany has been inhabited by humans since the Lower Paleolithic. The first settlers were Neanderthals. This population was scarce and very similar to the other Neanderthals found in the whole of Western Europe. Their only original feature was a distinct culture, called “Colombanian”. One of the oldest hearths(Oven) in the world has been found in Plouhinec, Finistère. It is 450,000 years old. 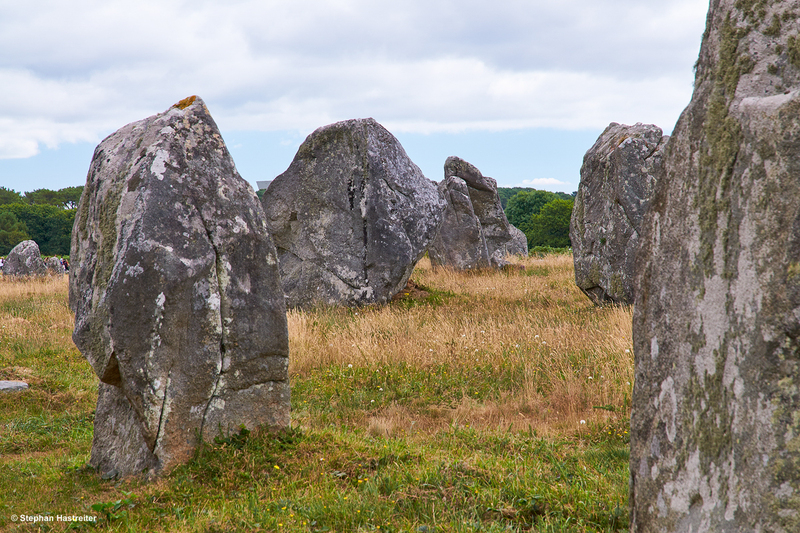 Neolithic Brittany is characterised by important megalithic production, and it is sometimes designated as the “core area” of megalithic culture. The oldest monuments, Cairns, were followed by princely tombs and stone rows. The Morbihan Département, on the southern coast, comprises a large share of these structures, including the Carnac stones and the Broken Menhir of Er Grah in the Locmariquer megaliths, the largest single stone erected by Neolithic people. Brittany has a vibrant calendar of festivals and events. It hosts some of France’s biggest contemporary music festivals, such as La Route du Rock in Saint-Malo, the Vieilles Charrues in Carhaix, the Rencontres Trans Musicals in Rennes, the Festival du Bout du Monde in Crozon, the Hellfest in Clisson and the Astropolis in Brest. TheFestival Interceltique de Lorient welcomes each year participants all the Celtic Nations and their diasporas. La Folle Journée, in Nantes, is the largest classical music festival in France. 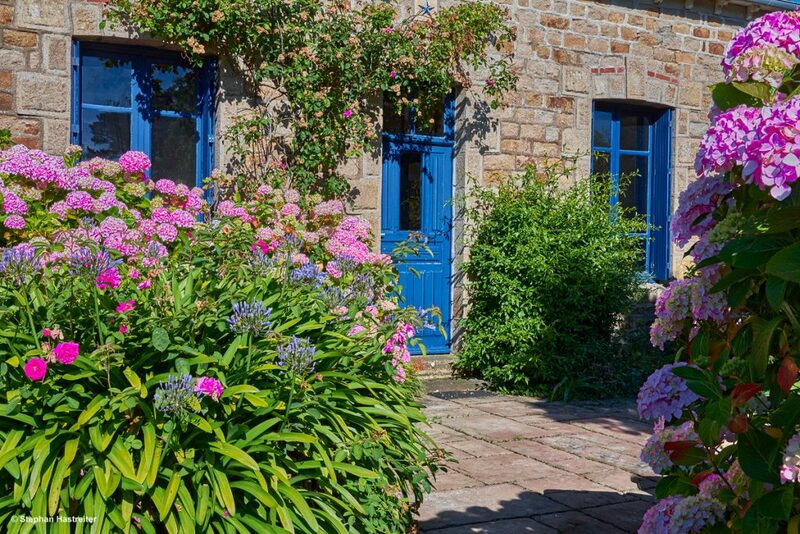 The Breton culture is highlighted during the Fête de la Bretagne, which occurs in many places around Saint-Yves’s day (19 May), and during the Festival de Cornouaille in Quimper. Several towns also organise Historical re-enactments and events celebrating local traditions, such as the Filets Bleus in Concarneau, which celebrates fishing. Brittany also has some film festivals like the Three Continents Festivals in Nantes. The Utopiales international science fiction festival is held in the same city. 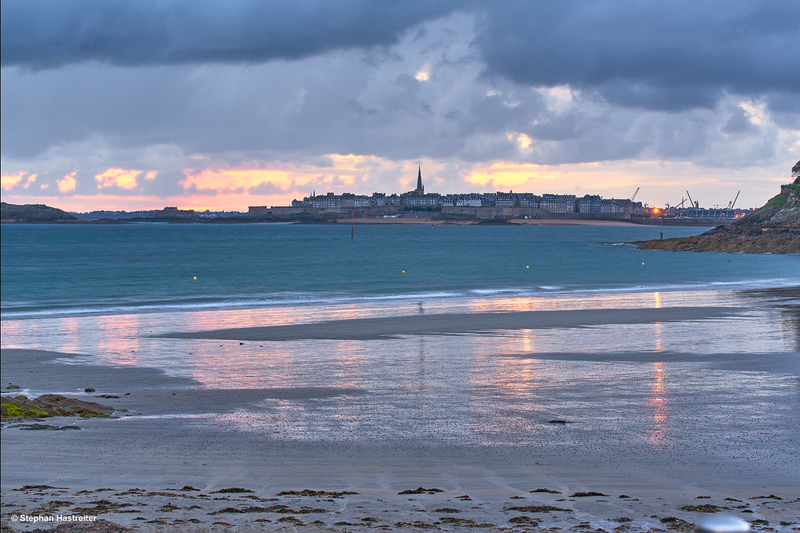 Brest and Douarnenez, both organise large tall ship meetings. 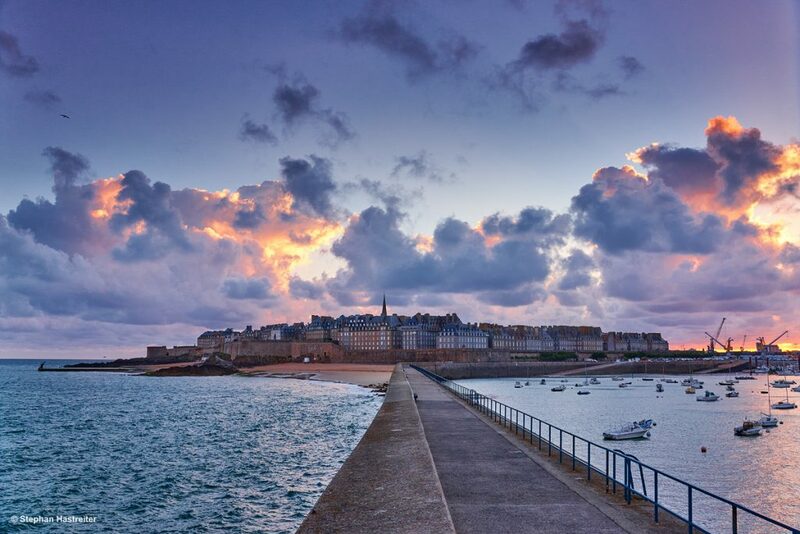 Brittany. A great place to Travel with an extensive variety of Activities and thousends of wounderful places to visit and to enjoy. LA BRETAGNE. So Wild and Beautiful!